How Far is Akshar Shreeji Heights? 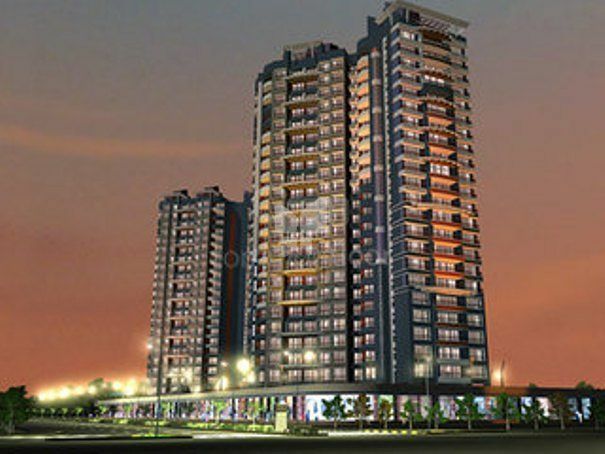 Akshar Shreeji Heights is one of the popular residential developments in Seawoods, neighborhood of Navi Mumbai. It is among the completed projects of its Builder. It has lavish yet thoughtfully designed residences. Earthquake resistant RCC framed structure. Granite Kitchen platform with service platform & twin big bowl stainless steel sink. Full height glazed tiles in kitchen. Water filter purifier, Hot & cold water mixture. Guided by this phrase; Akshar Developers has proven to be one of the most promising real estate developers & builders in Navi Mumbai and Pune, India. Akshar Developers was established as a real estate construction company in Mumbai in 1995, the group has achieved many milestones and given happiness to countless families and to real estate world by the way of providing them with the best designs, quality and value if compared to others in the industry. The customers have strong faith in the group and have always set high expectations towards them, with Akshar Developers always being fruitful and serving projects within the time given. 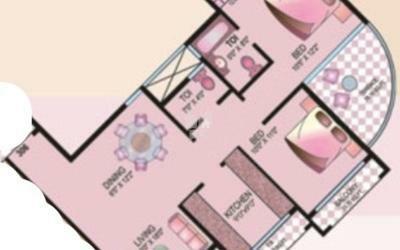 Their developments include Akshar Elementa Phase 2 in Vashi which offers you 2BHK apartments for sale in Vashi also Akshar Emperia Garden in Panvel which offers 1RK & 1BHK apartments for sale in Panvel, as well as Akshar Evorra in Dronagiri which serves you, ready to occupy 2BHK apartments for sale in Dronagiri. The group has completed 22 projects, 7 ongoing and many other upcoming projects in Navi Mumbai and Pune, its kite is flying high on the Indian Real Estate Scene. They firmly believe in creating landmarks which inspire life in all the possible way. Their team have experienced architects and designers to give a perfect home to their clients. To create landmark homes and commercial spaces which welcome an enhanced lifestyle and healthy corporate culture. To provide the best quality services and lifestyle to our home buyers and investors by imbibing our core values of trust, transparency, reliability, and timeliness in an endeavor we embark upon. Be ahead of the present, keeping track of the market trends and execute the innovative features, amenities, and solutions in every project.